Welcome to SurviveLDR, a place where you can find practical advice and inspiration to women who experience the highs and lows of being in a long-distance relationship. This is a special episode because we have two guests instead of one! Amanda talks to Charlotte from CharlieStarBlog and her partner Haydn, a lovely couple from the UK. They have survived the distance and ready to share their stories about life after LDR with you. Our host Amanda is back with another episode of Survive LDR podcast. 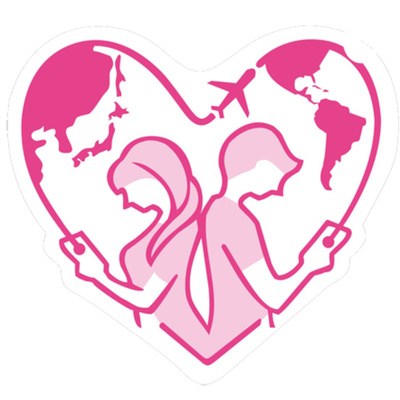 This time her guest is Jacqui from Mermaidery Blog and they are talking about how to make a long-distance relationship work. Listen to find out more! On this very first episode of SurviveLDR podcast, our host Amanda is talking with Sally from Leap Love Wonder Blog. Listen to their chat about LDR insecurities and how to overcome it!